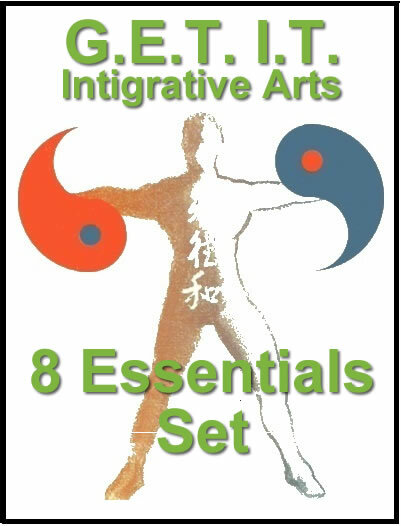 This is the first and likely most important video within lesson 1 of Master Hill’s down-loadable Tai Chi video course. 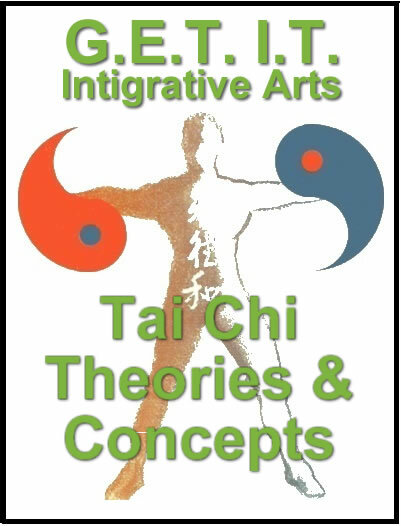 In the Tai Chi Theories & Concepts video Master Hill himself opens the door of tai chi for you and introduces you into the world of Tai Chi and gives you the basic foundation, principals and knowledge you’ll need to truly excel as a life long student of Tai Chi. What is Tai Chi? A living art. What are Tai Chi Concepts? Understanding Tai Chi is not simply memorizing movements and application but understanding its philosophies and ideals. Tai Chi is not just a martial art but a way to live life. Understanding and living the precepts of Tai Chi will increase your awareness. 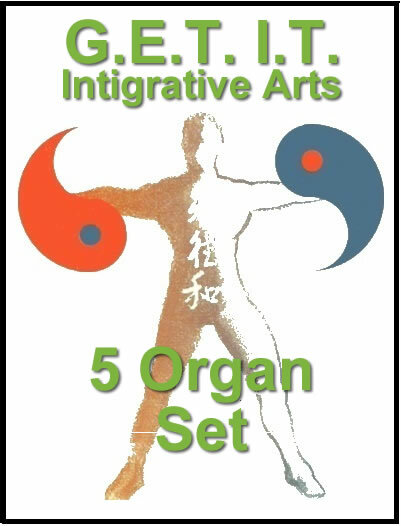 In this video Peter explains the fundamental principles related to Tai Chi and how applying its ideologies will benefit all your body systems. It is important in any sport, exercise or even life to be aware of YOU; including your abilities, necessities and what effects you in a positive way. Tai Chi translated means “great energy”. The G.E.T. I.T. acronym is strategic tool that reduces ANY situation to it’s fundamentals. When you have a clear GOAL you can direct your ENERGY through verbal or physical TECHNIQUES that best fit your situation to achieve your GOALS (intent). Use all situations to cultivate your INNER SKILLS and TEST IT and make sure it works for you. Exercising without clarity of intent or understanding how what you do impacts all the integrated systems of the body is like shooting arrows blindfolded. This foundation forming introduction video will help you set clear goals while understanding the holistic benefits of this great art. Currently Master Hill has a Special Offer on this video.